I have been drinking a yummy gluten-free chocolate protein shake every day for the last few years and I did not even realize it was gluten-free! 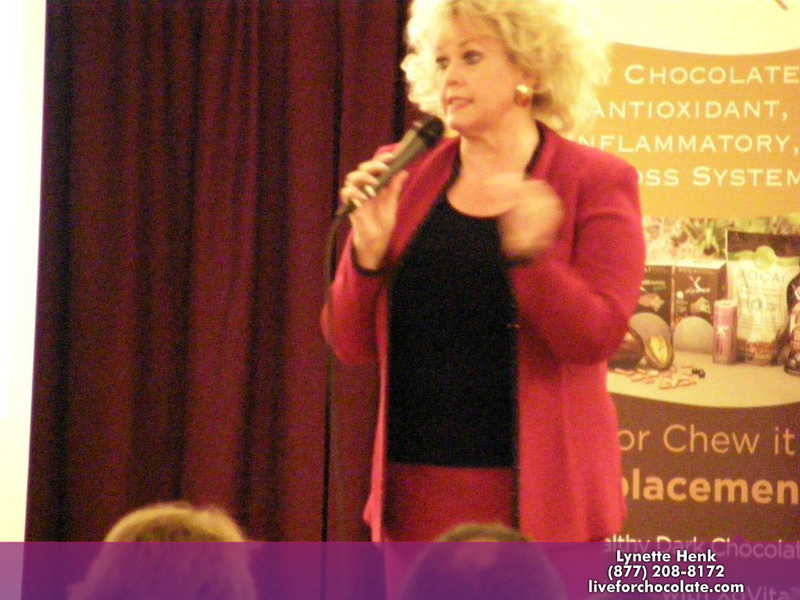 I was thrilled to know that I could continue to enjoy my meal replacement shake and incorporate some amazingly good and healthy gluten-free food options. The protein shake I drink was featured on the cover of the American Journal of Bariatric Medicine as a highly successful cacao based diet. This diet is also gluten-free! So if you are like me, unable to have gluten and need to lose weight or get fit, join me and start 2019 right. I am participating in the Fearless SUCCESS SYSTEM. 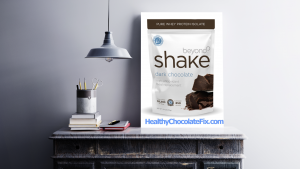 It consists of a chocolate gluten-free shake taken 1 to 2 times a day as a meal replacement for weight loss or for a great gluten-free option. 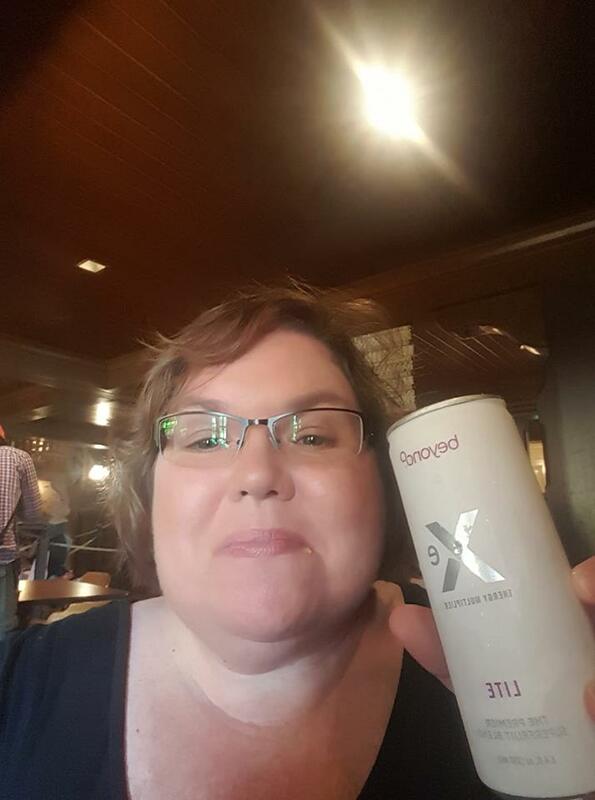 This is combined with the Xe Lite Energy drink made with palatinose which is known to burn fat that you have before workouts or a walk and the Beyond Xobiotic chocolates with probiotics before a big meal to curb cravings. Honestly a diet eating chocolate is one of the best things ever in my book. Remity Balance is a symbiotic blend of probiotic, prebiotic and digestive enzymes. This plan is geared to help you lose the weight and improve your health. 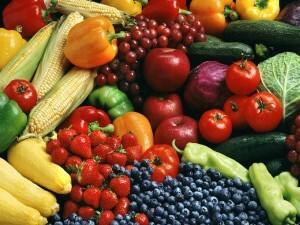 Feed your body the fuel it needs and see what happens!! We CAN do this!! Join me and start with the Fearless SUCCESS System TODAY! I am Lynette Henk. I am participating in the Fearless Success System starting in January, 2019. Join me and join our facebook group! Let me show you how you can quickly work towards your health and fitness goals. 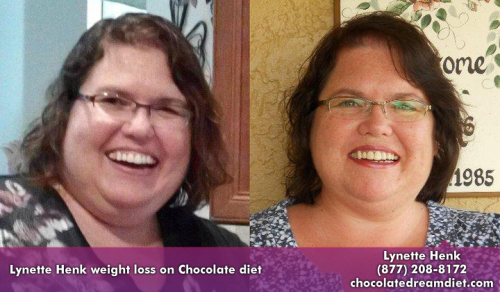 I can be reached at 941-676-7300 or at HealthyChocolateFlorida.com !